AN INTUITIVE COACH AND ENERGY HEALER. You might be wondering, "what does that mean?!?!" 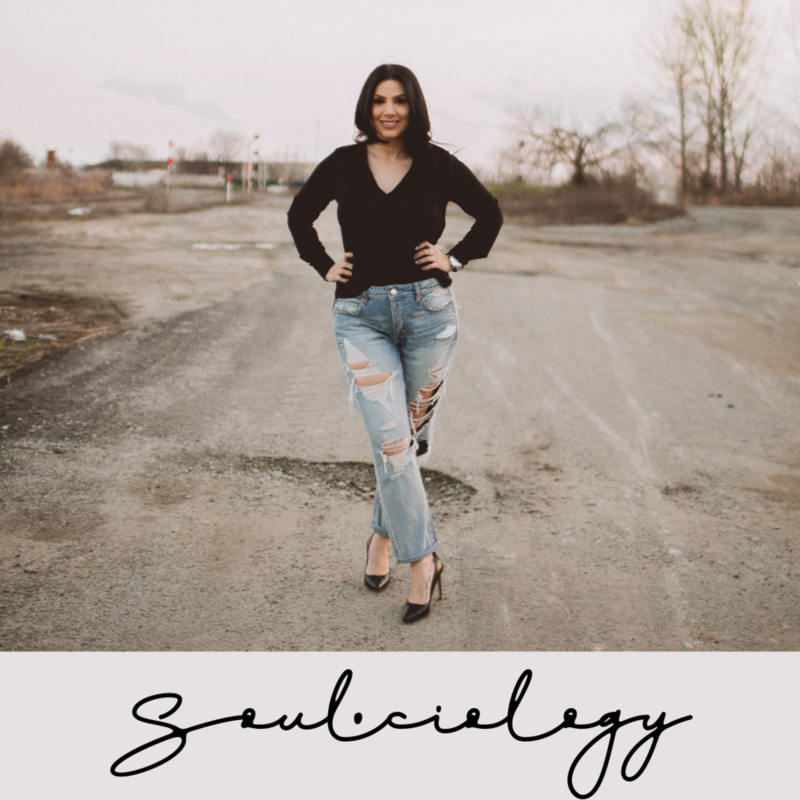 Well, it means I guide women in connecting more fully with their own intuition, aligning with their most authentic self, and creating the life they are Divinely Purposed for. I’m a naturally gifted intuitive as well as a certified professional coach and I bring both lenses to our work together. I create and hold space for you to feel into your Soul’s deepest desires, and support you as you integrate your mind, body, and spirit to create transformational shifts in your human experience. It’s a little bit “woo” and a whole lot of TRUE. Oh, and I might drop a couple of f-bombs along the way. A 12-week, personalized, one-on-one coaching experience designed for the spiritually conscious (or curious!) woman ready to intentionally connect more fully with her own intuition, align with her most authentic self, and create the life she is Divinely Purposed for. An intimate, one-day immersive for the woman ready to experience a deep, transformational shift. Through soul-level healing and intuitive guidance she’ll hit the “reset” button on her life and move forward with clarity and purpose in career, relationship, and spirituality. An 8-week group coaching program dedicated to the intentional study of the development, functioning, and essence of the human soul. Additional details will be available soon! "Angelica is so real and genuine and helped me see myself in a different light. She has given me steps to take as I work towards increased self-awareness." "Angelica is deeply intuitive with a divine wisdom that resonates from the inside out. She is purposed for this work." "My experience with Angelica marked a major turning point in my life. I could literally feel the self imposed weights fall off of my shoulders." "Angelica has aided in my journey of healing, self-love, and self-awareness. She has leveled me when I felt overwhelmed. Her ability to connect and speak to me through the Universe is beyond amazing." "Through her thought provoking questions and innate intuitive insight, Angelica guides me to clarity, understanding, and a renewed sense of purpose." Sign up for weekly guidance as you connect, align, and create the life you deserve. No one likes spam- I promise to respect you and your inbox!